Most Sentences made with fixed set of words . 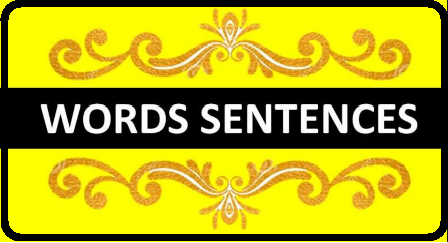 The world record of most sentences made with fixed set of words has been achieved by Mr. Balasaheb Chavan from Dahanu, Maharashtra, India.Till January 26th Mr Chavan has nade five million (5000000) English Sentences using only 170 words. This PDFs are designed by Mr, Chavan . They contain very few words in tabular columns , with those words thousands of sentences can be constructed. This concept is very useful for the students who are learning initially . 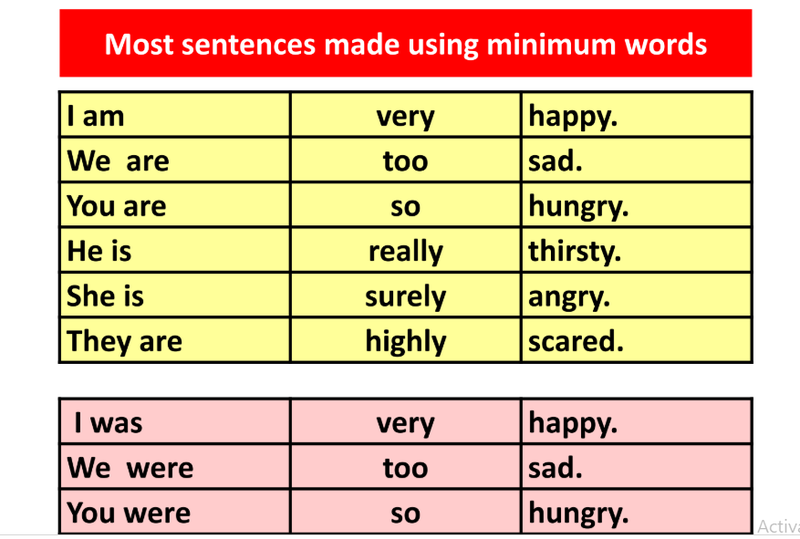 If those words are known to them with their meaning , they can construct as many sentences as possible using these words. 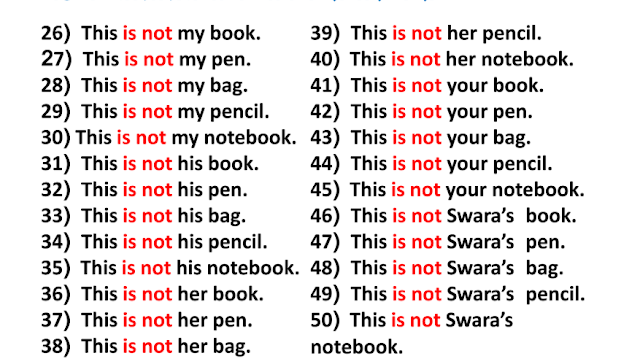 Hope this pdfs will be helpful for the teachers to make their students to frame sentences using these words as well as the persons who is interested to learn sentences or construct sentences on their own. A book on " How to Learn English Easily "